Summer is already knocking on the door (thank God!). 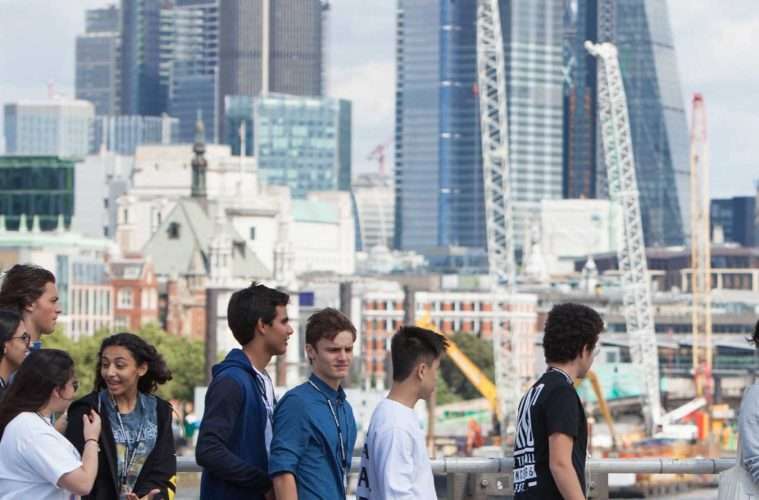 If you’re looking for an experience where you can make new friends, extend your knowledge, and gain university credit, here are some of the best courses to sign up to this summer break. If you dream of studying at Oxford University in the future, this is especially for you. 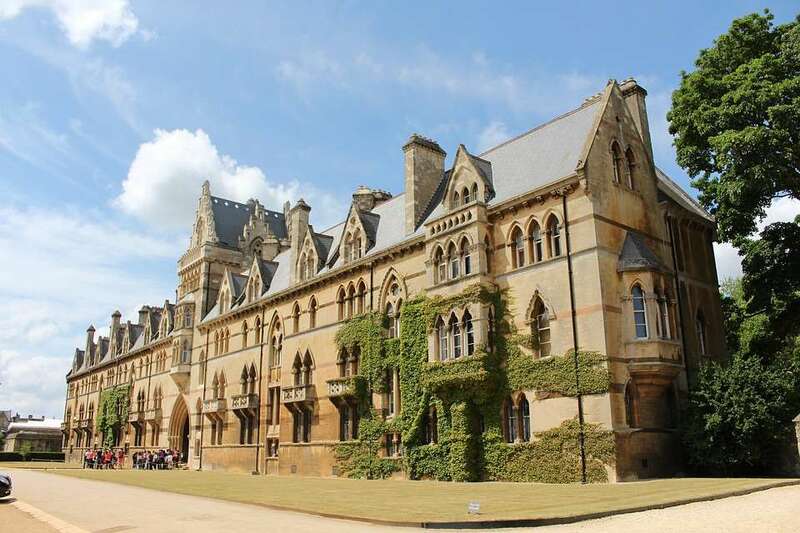 Oxford Summer Courses gathers students from 111 countries, offering more than 40 academic subjects. All courses are taught by Oxford tutors, with an average class size of 3.7 students. Most residential courses are two weeks long (one, four, or six week programs are also occasionally available), where students will stay in rooms used by Oxford students during the term. *Information above may vary depending on the course. 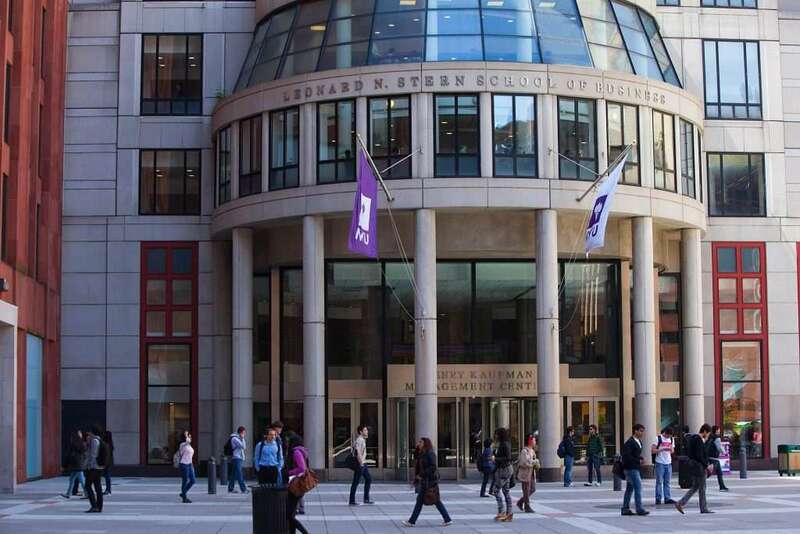 New York University (NYU), one of the most well-known colleges in the US, and offers a wide variety of rigorous courses for students who like to challenge themselves. Their programs consist of various classroom assignments, activities, and events that allow students to get a taste of college and city life. The length of the courses is much more flexible than Oxford Summer Courses, lasting anywhere between one to six weeks. Date: June – August, differs greatly on program. Check website for details. How to apply: Submit personal statement and official high school transcript. Applications must be submitted two weeks prior to program commence date. *Only starred programs offer credit. Do you want to inspire and motivate yourself by spending your summer at an Ivy League University? 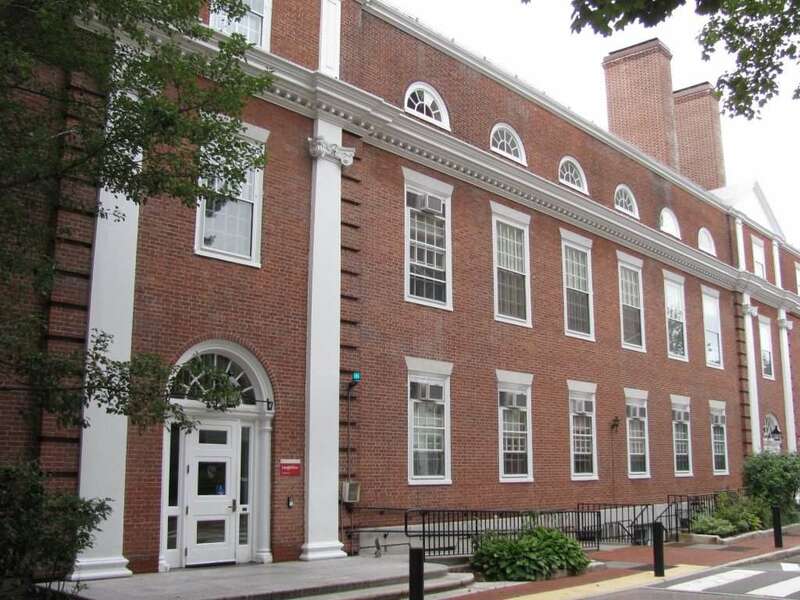 Well, Harvard Secondary School program offers online, commuter, and residential programs with over 200 course options that match your interests and goals. Students can enroll in one or two courses, attend workshops, as well as attend social activities. How to Apply: Submit counselor report, high school transcript, English proficiency exam results. International residential students must submit application by April 23rd. More than 200 courses from 60-plus subjects. College credit being earned. 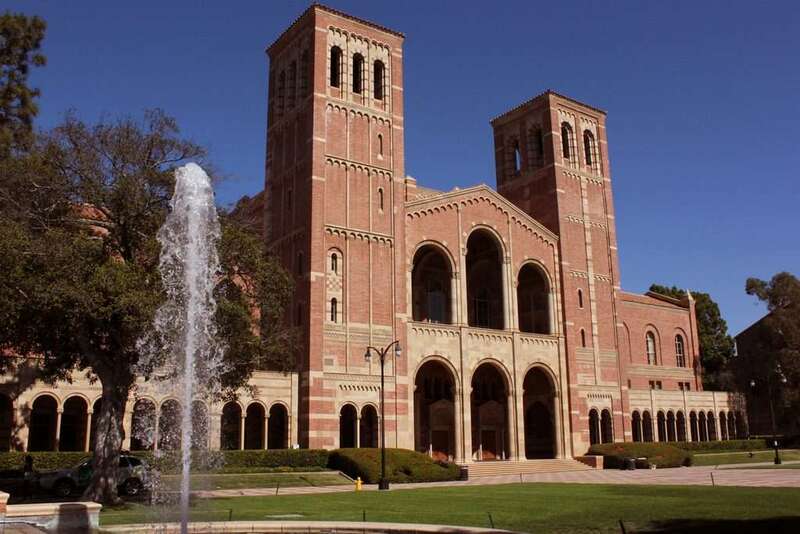 In 2018, UCLA ranked #1 public university in the US on Times Higher Education World University Rankings. Their summer program consists of two UCLA coursework and co-curricular components, allowing students to get a sneak-peak of the UCLA undergraduate experience. Courses range from STEM to humanities, including lectures and seminars lead by professors at the university. How to apply: Submit GPA, unofficial transcript, statement of purpose, resume of extracurricular activities. The Netherlands has a well-developed educational system and relatively cheap college tuition fees, making the country a popular destination among scholars. If you are interested in studying social sciences in one of the best universities in the EU, the University of Amsterdam offers three honors programs for students ages 16-18. How to Apply: Submit passport, transcripts, CV/Resume, personal essay (600-750 words). Applications must be submitted by April 1st. If you want to explore your passions, but don’t want to leave your cozy couch or the summer shore, try taking an online course. EdX offers more than 1,900 courses from over 100 leading institutions like Harvard, Microsoft, and MIT. Most courses are free and self-paced, making it suitable for students looking for flexible study schedules. *All images in this article are taken from cited websites. Great programs that you’ve highlighted! There are so many cool things that students can do with their summer vacations.